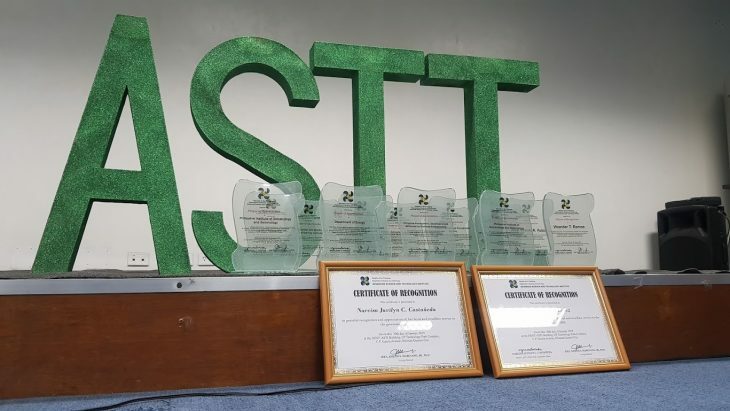 DOST- Advanced Science and Technology Institute (DOST-ASTI) celebrates its 32nd anniversary this year! 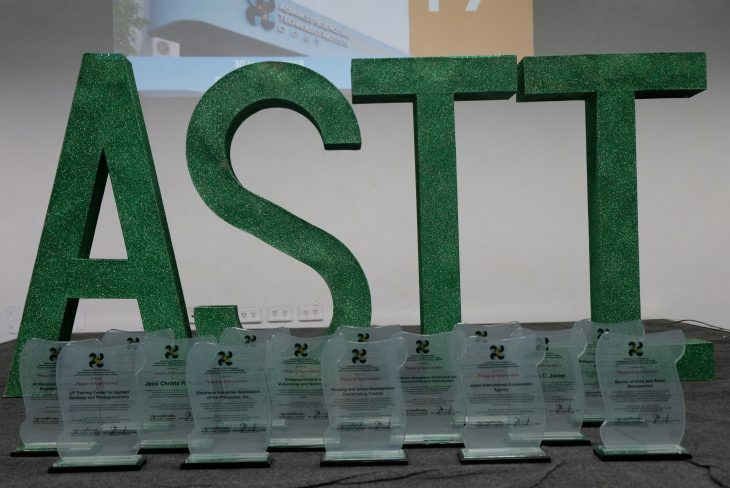 The DOST-ASTI is a Research and Development Institute (RDI) of the Department of Science and Technology established in 1987 with a mandate to undertake scientific research and development activities in support of advancing information and communication technology, computing and microelectronics in the country. 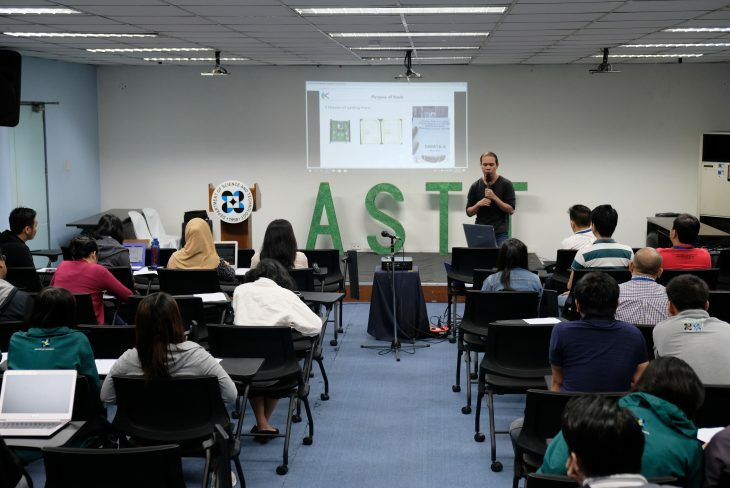 Through various initiatives in science infrastructure ranging from high performance computing, data storage, archiving and distribution to environmental sensors and scientific earth observation satellites, the DOST-ASTI helps promote and enable the use of scientific data towards evidence-based policies and decision-making on local and national levels. 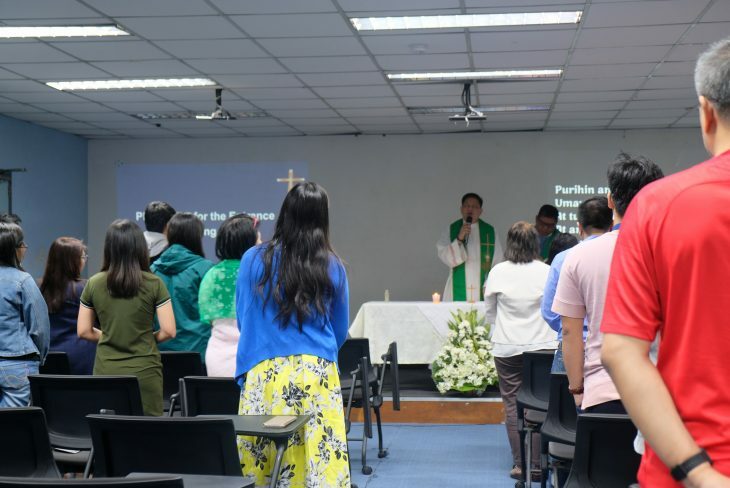 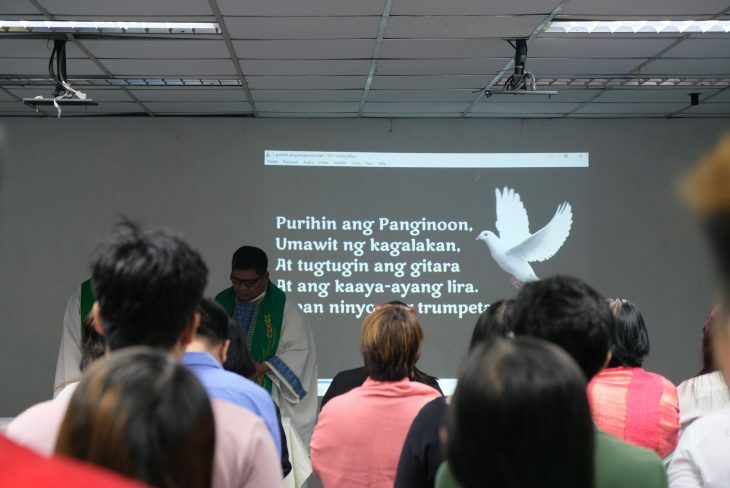 Employees and stakeholders kicked off the 32nd anniversary celebrations with a mass last 30 January 2019. 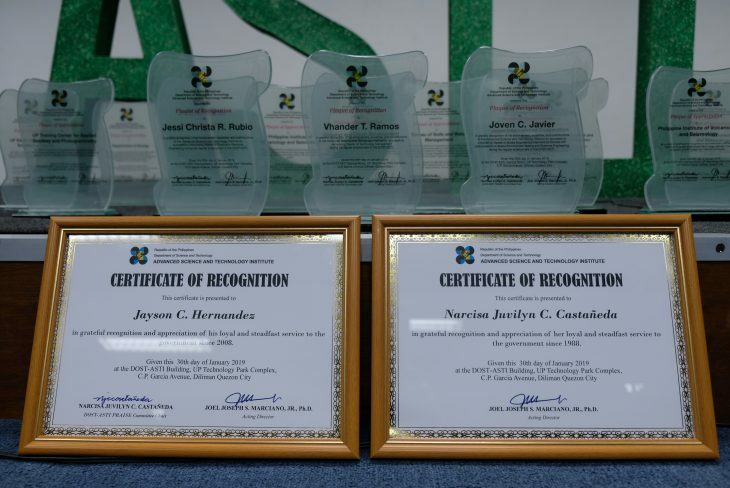 It was followed by the Knowledge-sharing activity care of the agency’s regular employees who recently completed their post-graduate degrees. 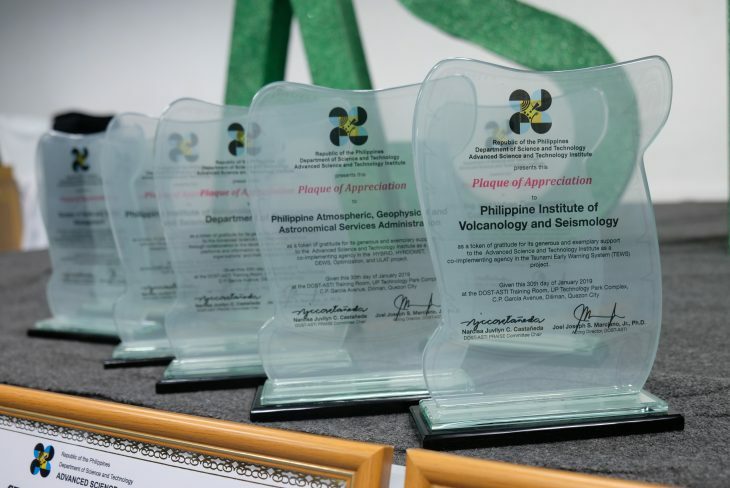 They were also recognized during the Recognition Ceremony along with employees who have been with the agency for at least a decade. 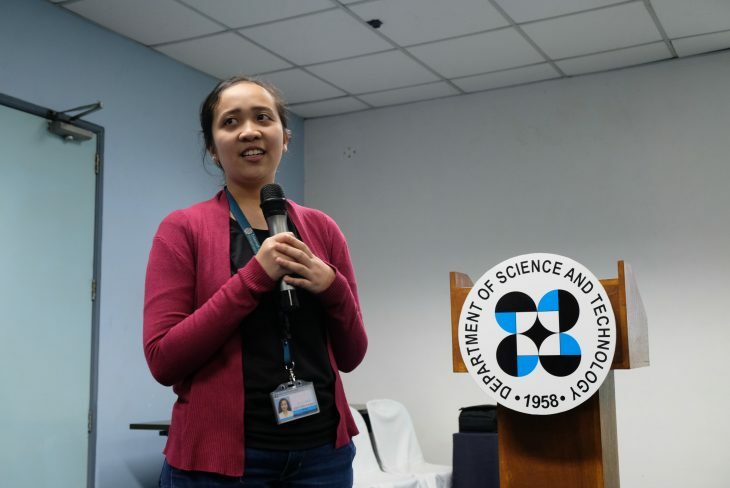 Ms. Jessi Christa R. Rubio, SRS II, graduated with Master of Science in Electrical Engineering from the University of the Philippines Diliman. 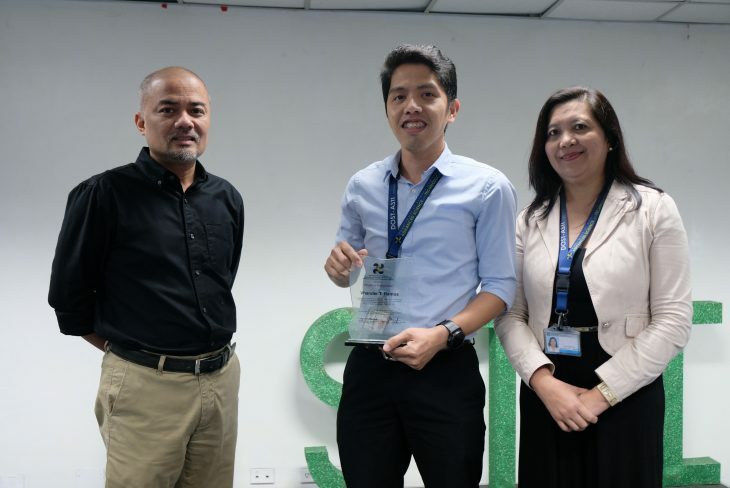 Mr. Vhander T. Ramos, SRS II, completed Master of Technology Management from the UP Technology Management Center. 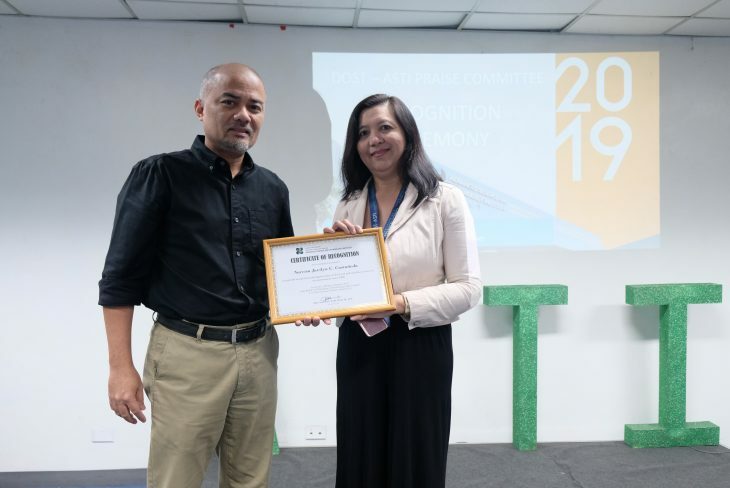 Ms. Narcisa Juvilyn C. Castañeda, Planning Officer III, receives her Certificate of Recognition for her government service since 1988. 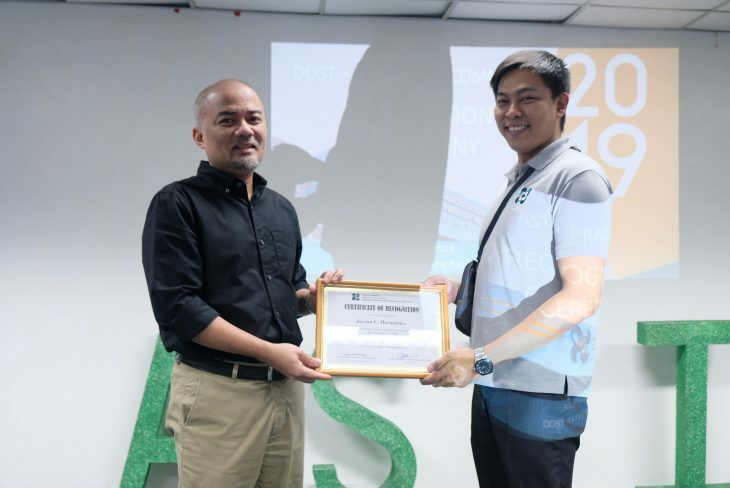 During his opening speech, DOST-ASTI Director Dr. Joel Joseph Marciano, Jr. also encouraged employees to pursue graduate studies. 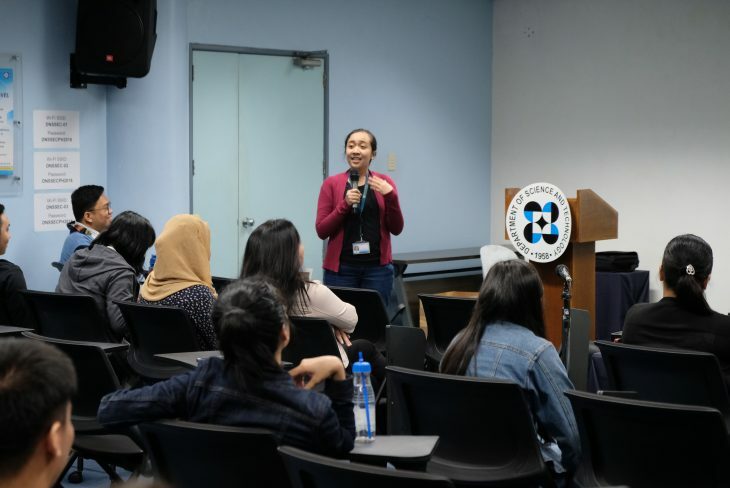 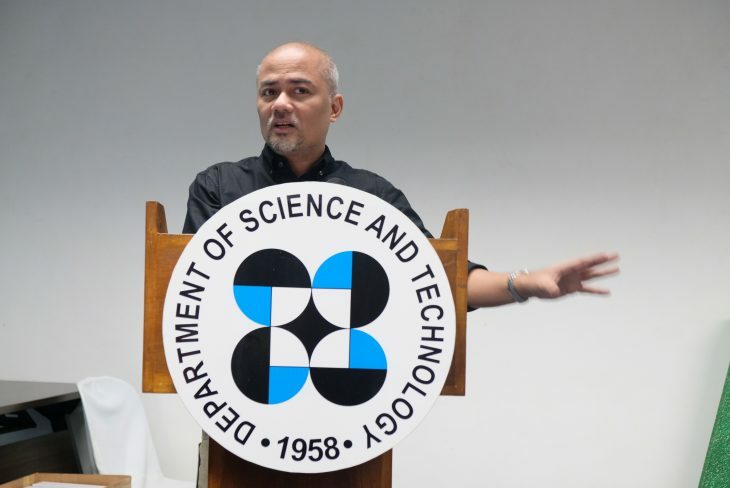 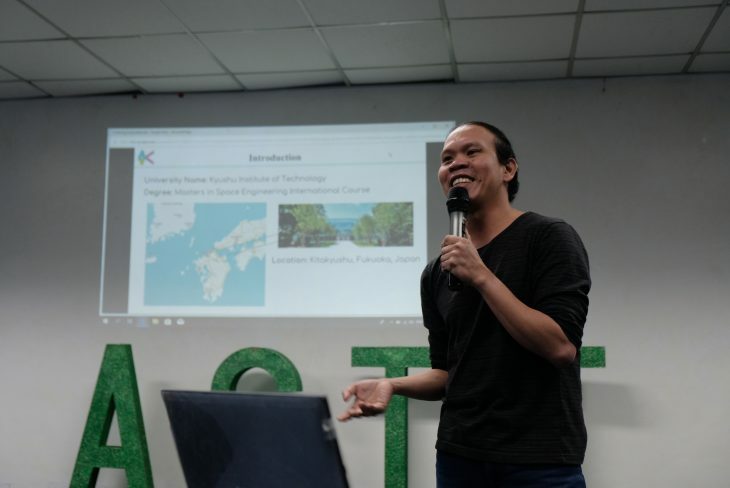 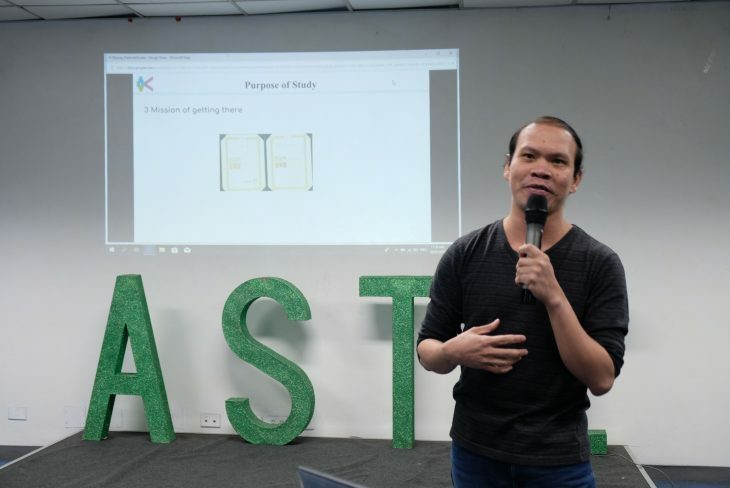 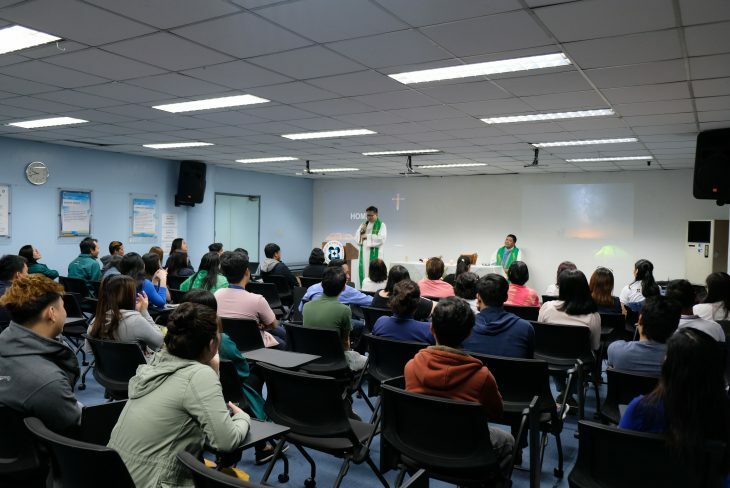 “I think as the Advanced Science and Technology Institute, we must continue to strive to be in the frontier of science and technology and we think of ways to connect that to benefit Philippine society not just in the short term but also in the long run,” he added. 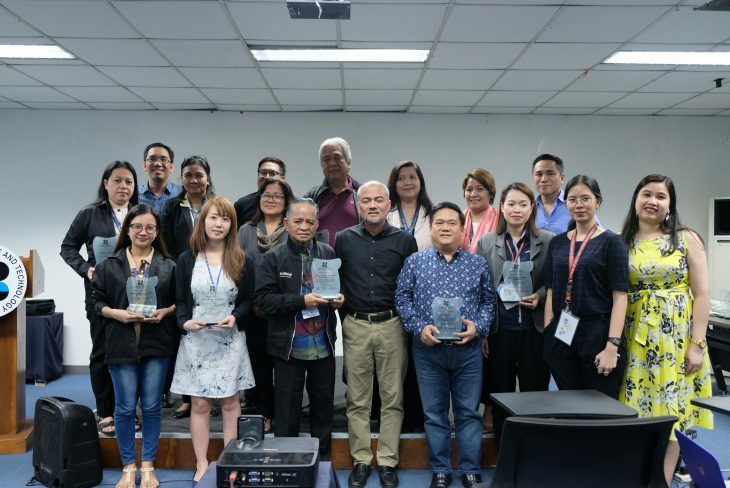 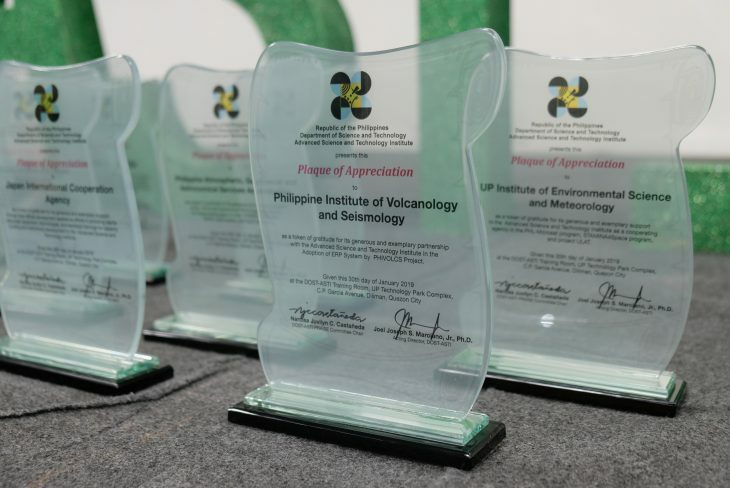 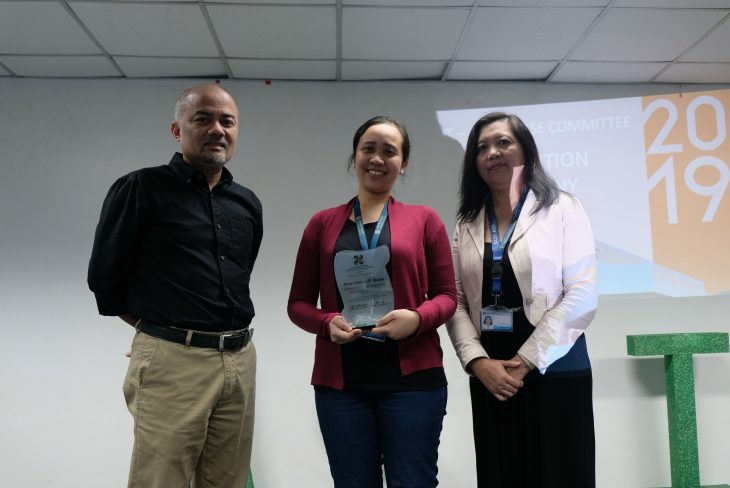 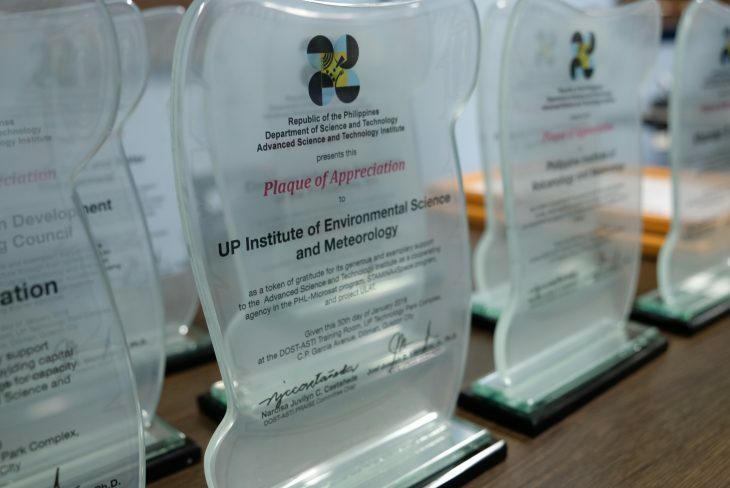 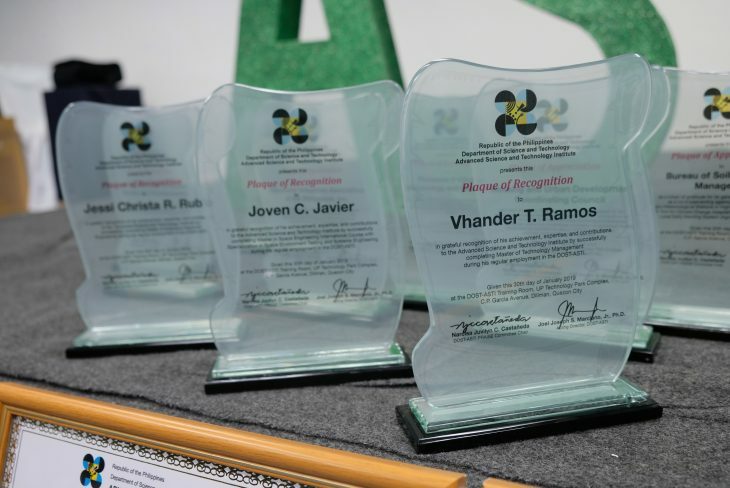 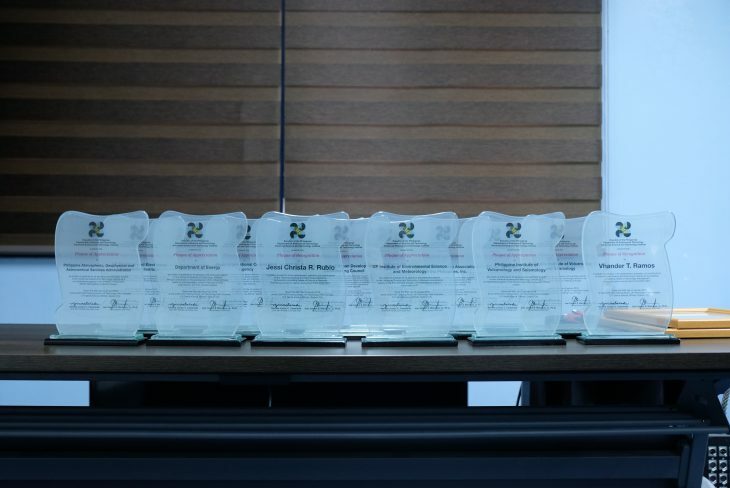 The ceremony also gave recognition to partner agencies and organizations who have worked with DOST-ASTI on various projects and initiatives -- including DOST’s own Philippine Institute of Volcanology and Seismology (DOST-PHIVOLCS), and Philippine Atmospheric Geophysical and Astronomical Services Administration (DOST-PAGASA). 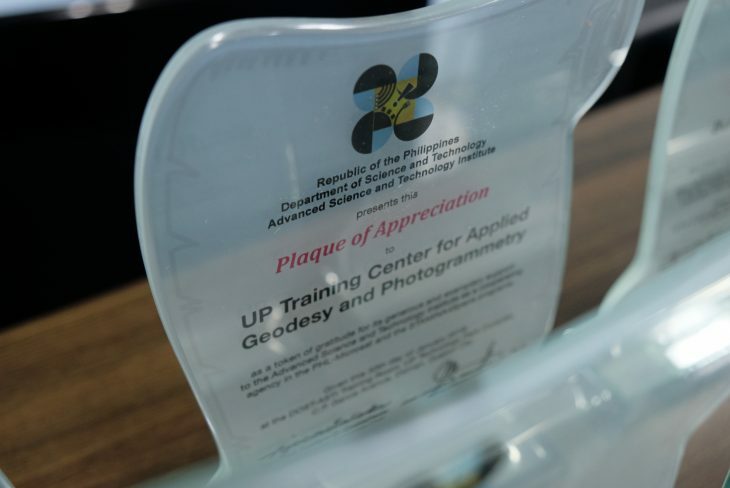 DOST-ASTI also recognized different institutes from the University of the Philippines, namely the UP Institute of Environmental Science and Meteorology (UP-IESM), UP Diliman Electrical and Electronics Engineering Institute (EEEI) and UP Training Center for Applied Geodesy and Photogrammetry (UP TCAGP), among other government and international agencies, such as the Department of Energy (DOE), Bureau of Soils and Water Management (BSWM), Electronic Industries Association of the Philippines Inc. (EIAPI), Housing and Development Coordinating Council (HUDCC), and Japan International Cooperation Agency (JICA). 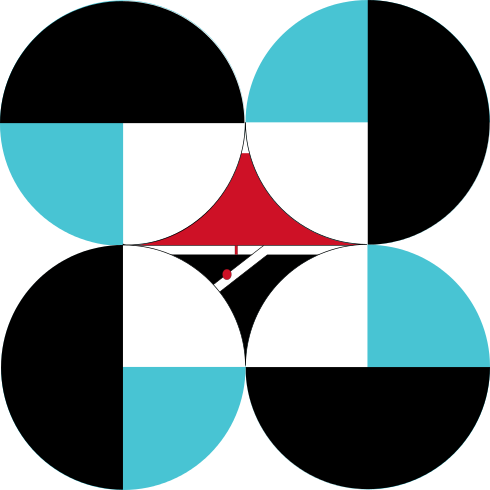 DOST-ASTI is tasked to establish and maintain science and technology infrastructure including the only National Research and Education Network called PREGINET, the Philippine Open IX (PhOpenIX), a supercomputing facility intended for scientific research and data storage, a ground receiving station for capturing Diwata images as well as other images from commercial satellites, and a Remote Sensing (RS)/Geographic Information System (GIS) processing and distribution facility. 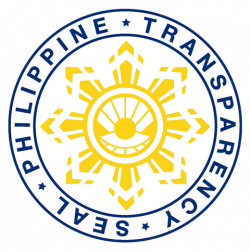 To know more about us, visit our Facebook Page, and read more about our projects and services in our website.